I am a senior registered Vajrasati yoga teacher and teacher trainer. 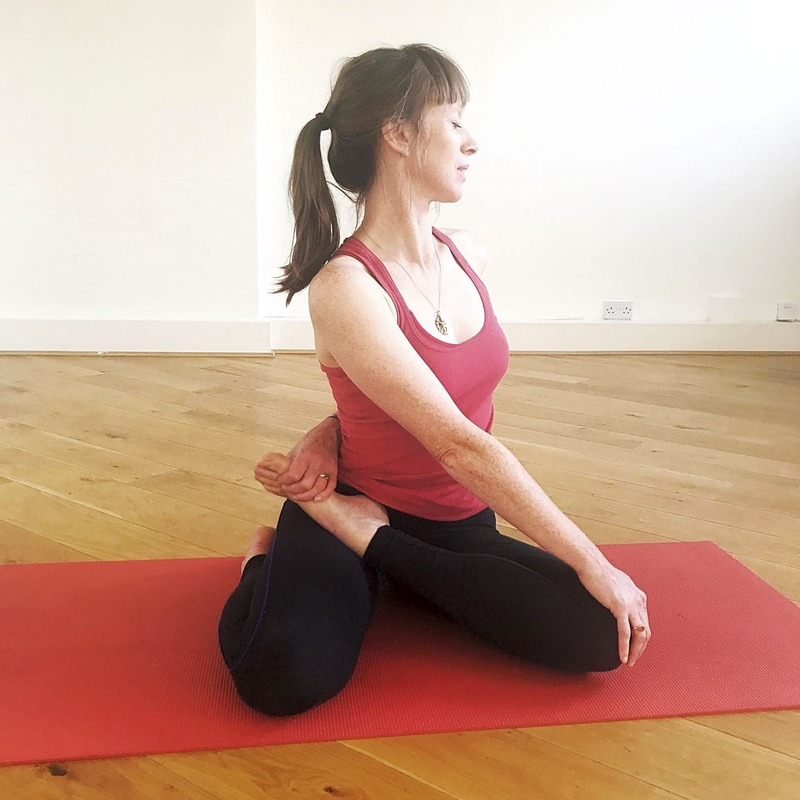 I have been teaching since 2004 and practising yoga since 1997 years old). Vajrasati yoga is not a fixed form of teaching but more of a way of teaching. 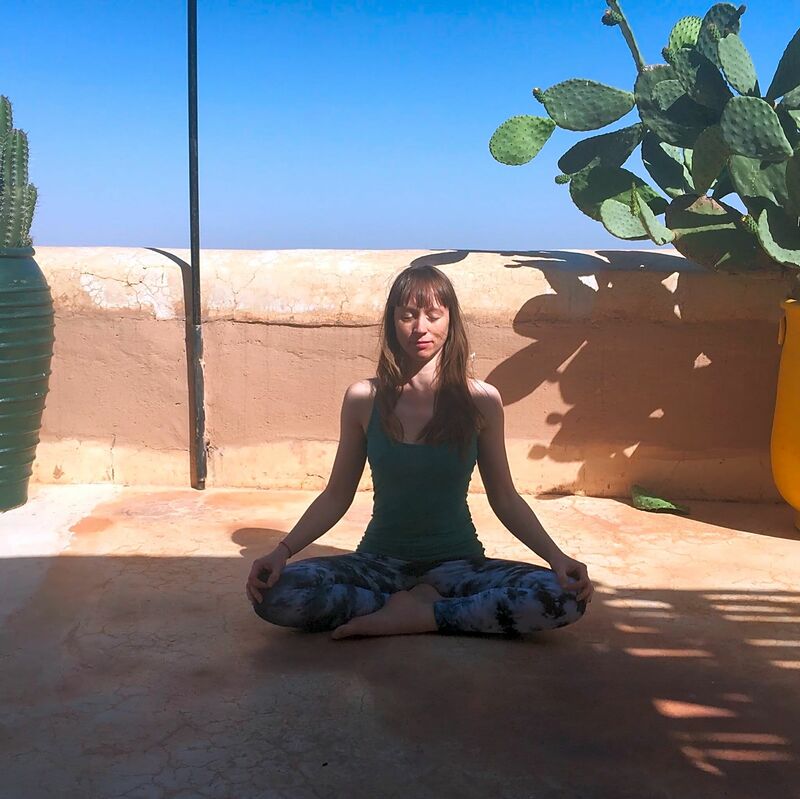 I encourage a meditative focus through the yoga posture work and breath and incorporate accessible yoga philosophy into the practice to lead us towards an experience of integration. 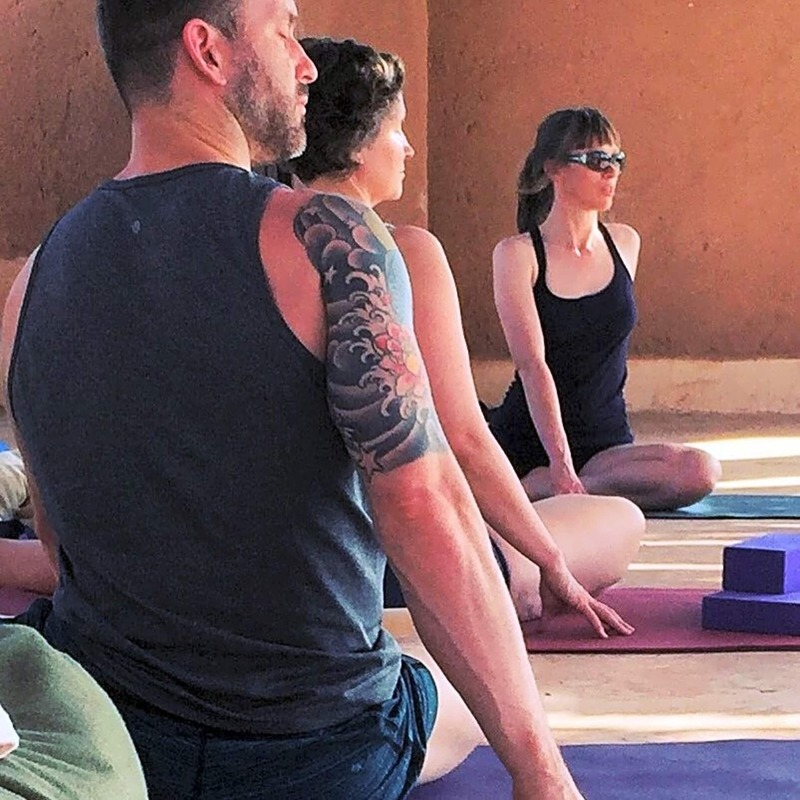 The classes use classical/modern postural yoga postures with props when necessary to enable all postures to be accessible regardless of strength or flexibility. The common theme will always be breath, intelligent and personal alignment cues supported by themes of yoga teachings from the tradition. The class and the venue are great!